Heart-Felt Farewells: Our Oregon Sales Representative, Josh Wells, has found a new career opportunity that is a great fit for his future goals and family needs. Although we are sad to see him go, we are happy and excited to continue working with him in a different facet. Enthusiastic Changes: In lieu of Josh’s departure, we are excited to announce that Gilbert Contreras has stepped into Josh’s position. 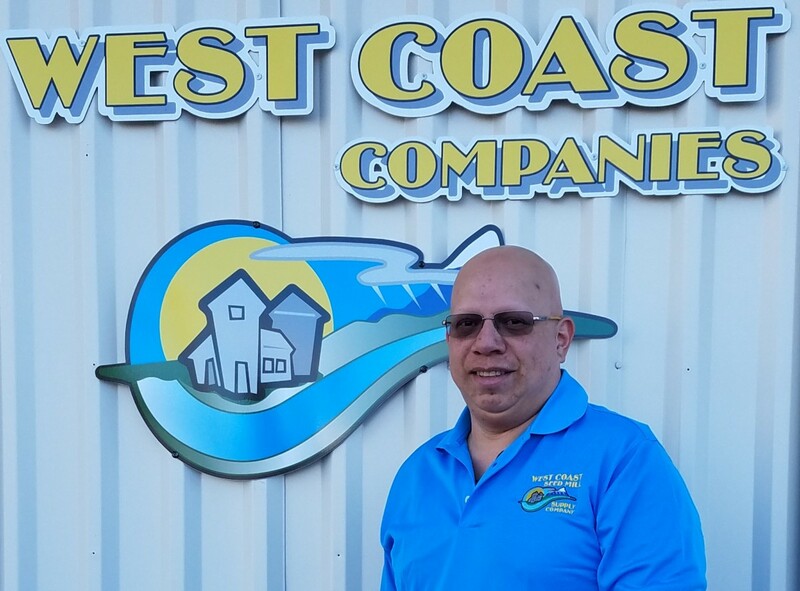 We believe Gilbert is the perfect fit since he has been assisting our customers for the past two years with product inquiries and part sales. He has a vast knowledge of our processing equipment and a great working relationship with our customers and manufacturers. for your processing, handling, packaging and storage equipment needs. Warm Welcomes: For processing equipment parts needs, we still have you covered. 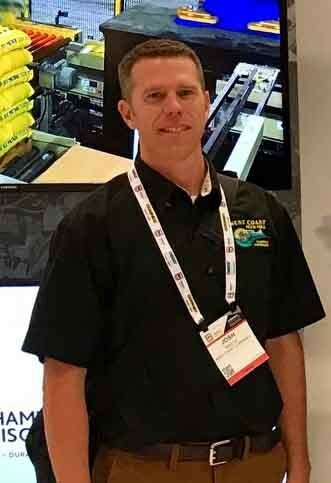 We are thrilled to welcome aboard Josh Daily as our new part-sales representative. He has been saturating himself with the newest information on our manufacturers and is eager to start assisting our customers. 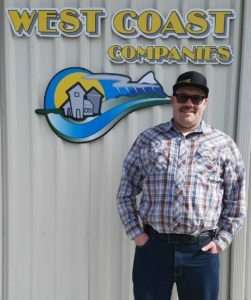 He will be a great asset in our parts department and will continue to offer the knowledgeable and reliable part assistance in which West Coast is known for. If you see Gilbert Contreras, Josh Wells, or Josh Daily, make sure to give them big congratulations!